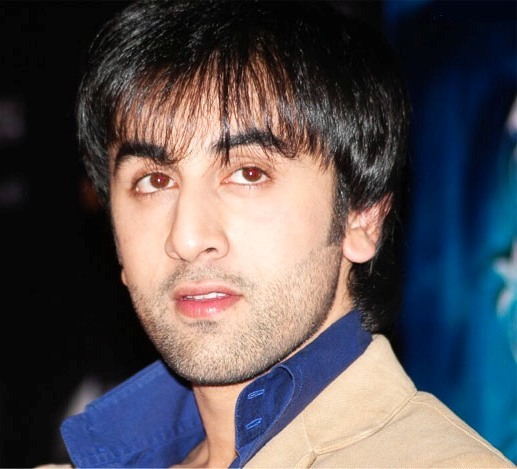 Ranbir Kapoor (Hindi: रणबीर कपूर), born 28 September 1982) is an Indian actor who appears in Bollywood movies. The Guardian states, “Kapoor’s stardom was rooted in a Punjabi dynasty, founded by his grandfather”. Ranbir Kapoor Making his acting debut in the 2007 film Saawariya, for which he won the Filmfare Award for Best Male Debut, Kapoor went on to earn critical praise for his performance in Wake Up Sid (2009). He later went on to appear in the commercially successful romantic comedy Ajab Prem Ki Ghazab Kahani (2009) and the multi-starrer drama Raajneeti (2010), which became his biggest commercial success to date.